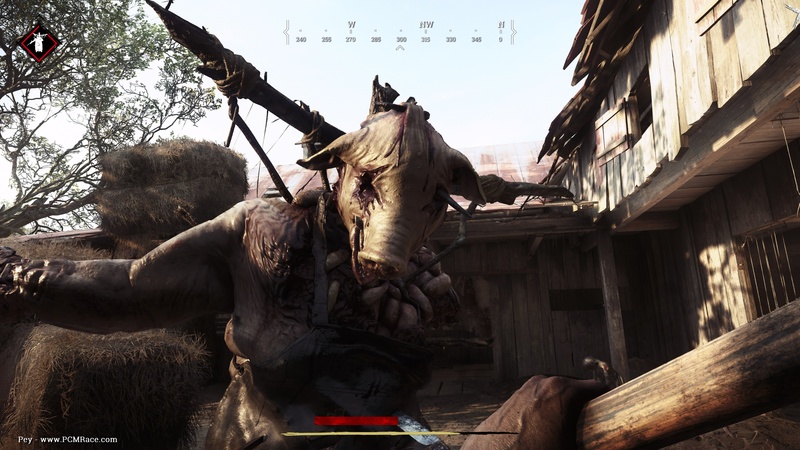 Starting on January 31st, a select group of PC gamers will be able to play Hunt: Showdown regularly as part of the game’s Closed Alpha testing phase, via Steam. 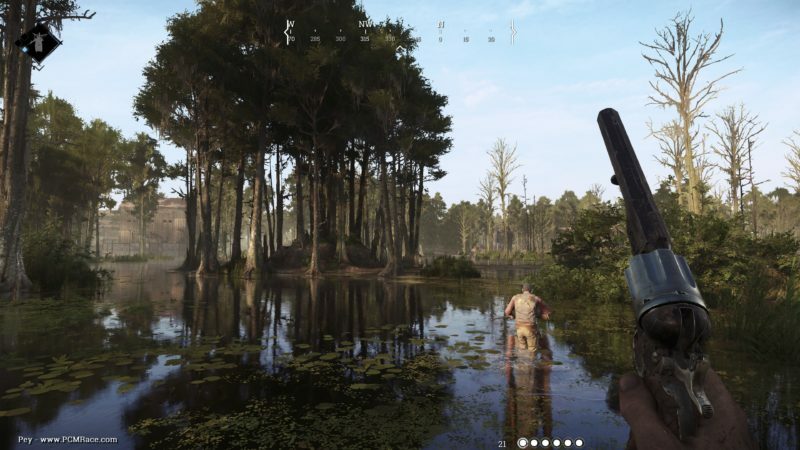 During Closed Alpha, the Hunt team will be testing gameplay, balancing, and backend functionality, as well as collecting feedback from the community. Closed Alpha testers will be randomly chosen from the sign-up list, and those chosen will receive an email invite. 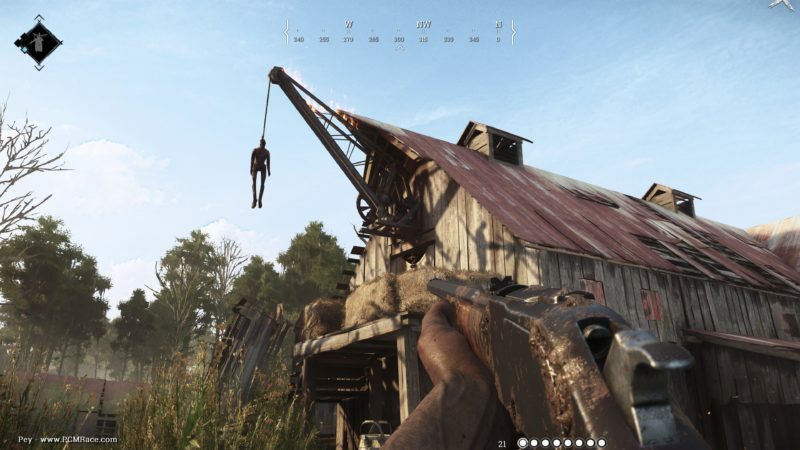 Hunt: Showdown is a competitive multiplayer bounty hunting game that mixes PvP with PvE elements in a handcrafted sandbox environment. 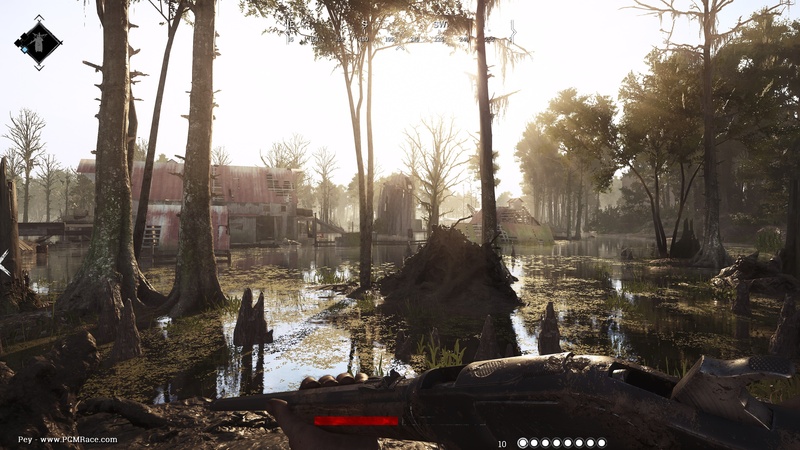 During each match up to ten players, hunting solo or in teams of two, track and kill gruesome monsters for a bounty—when they aren’t tracking and killing each other in order to steal it. 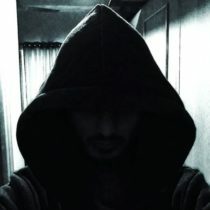 During Hunt’s Closed Alpha phase new content—in the form of new weapons, equipment, traits, and ranks—will be continuously released and tested. 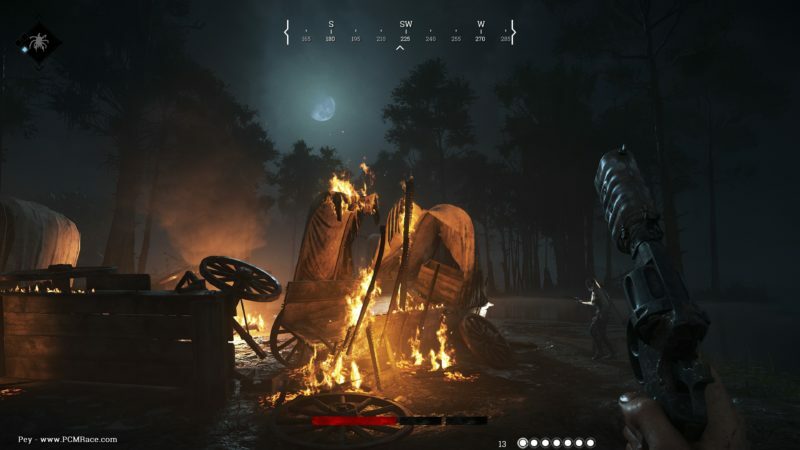 Invitations for the Hunt Closed Alpha will be sent out in multiple waves, and it is still possible to sign up at https://www.huntshowdown.com/. 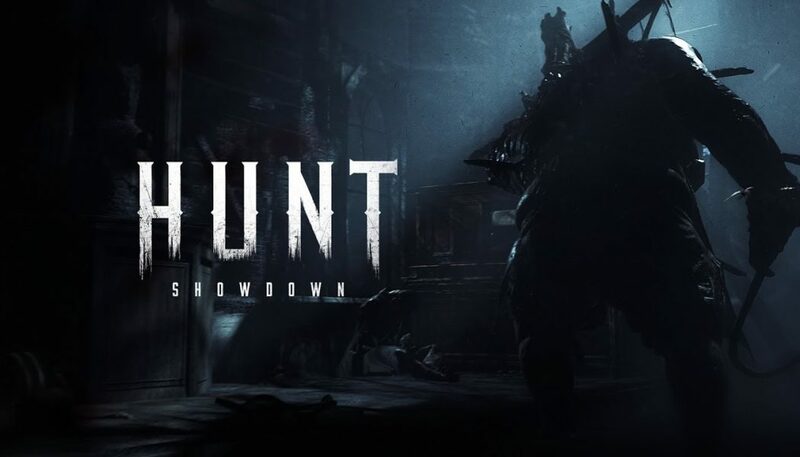 Watch the Hunt trailer on YouTube.